Available in a variety of bright colors to choose from! 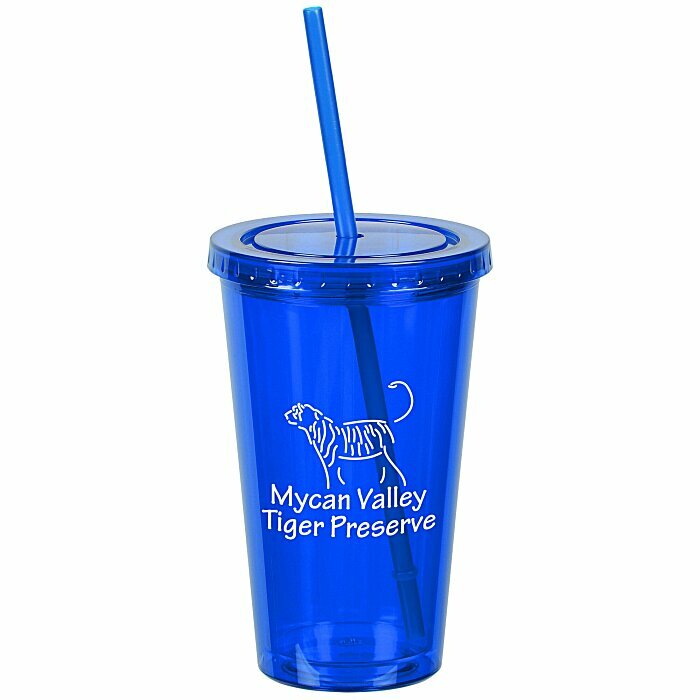 For a clear version of this tumbler, please see item #143942-C-24HRCustomized Acrylic Tumbler with Straw - 16 oz. - Clear - 24 hr.